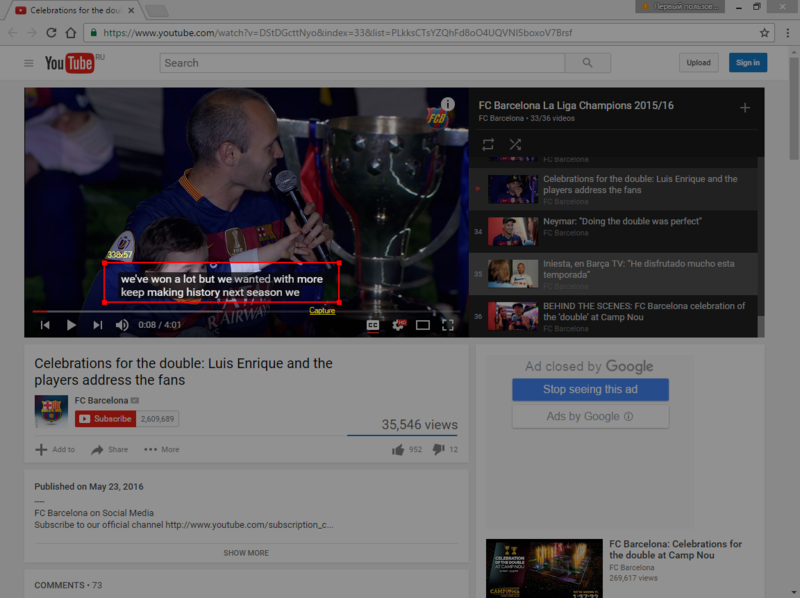 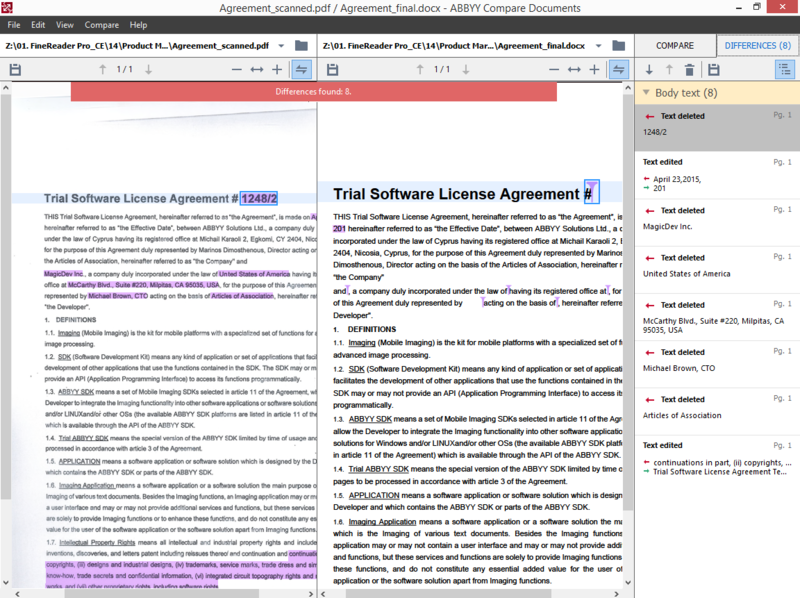 A single solution to edit, review, protect, compare, and convert PDFs and scans. 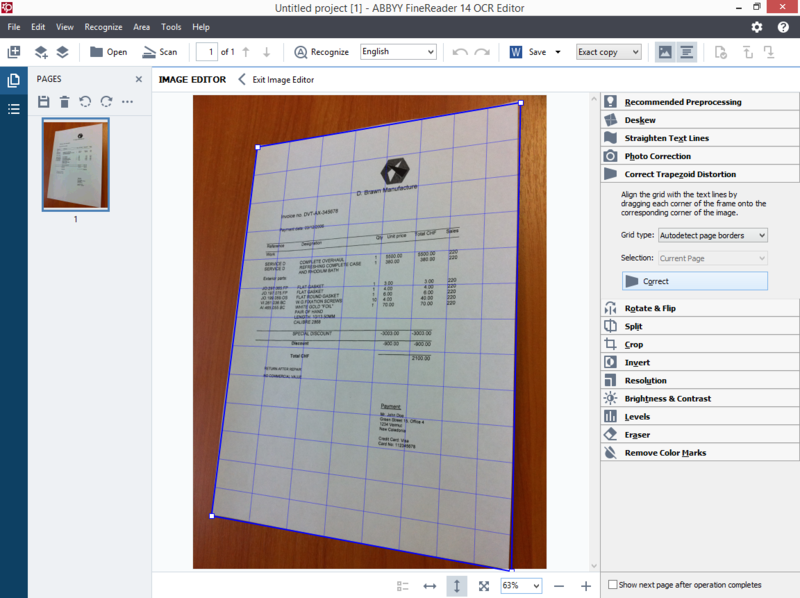 Award-winning technology from trusted leader in OCR for Windows. 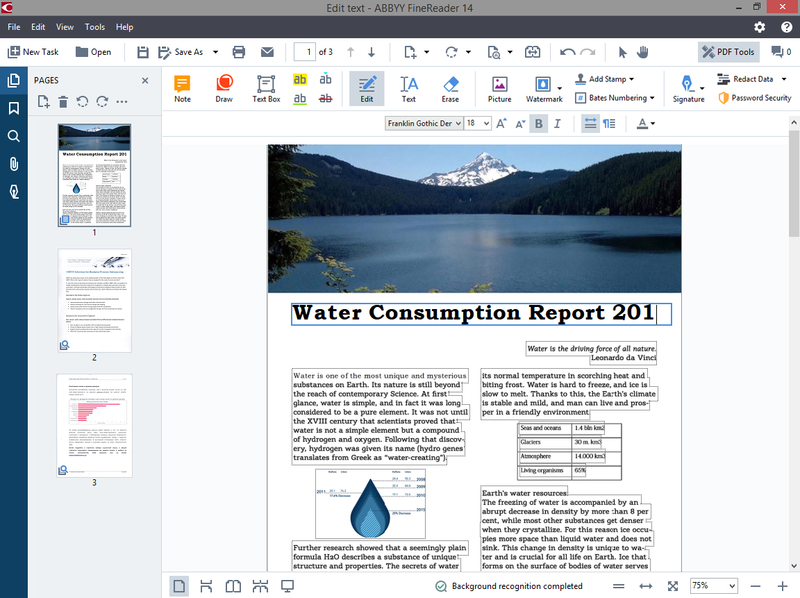 The best choice to work with paper-based PDF documents. 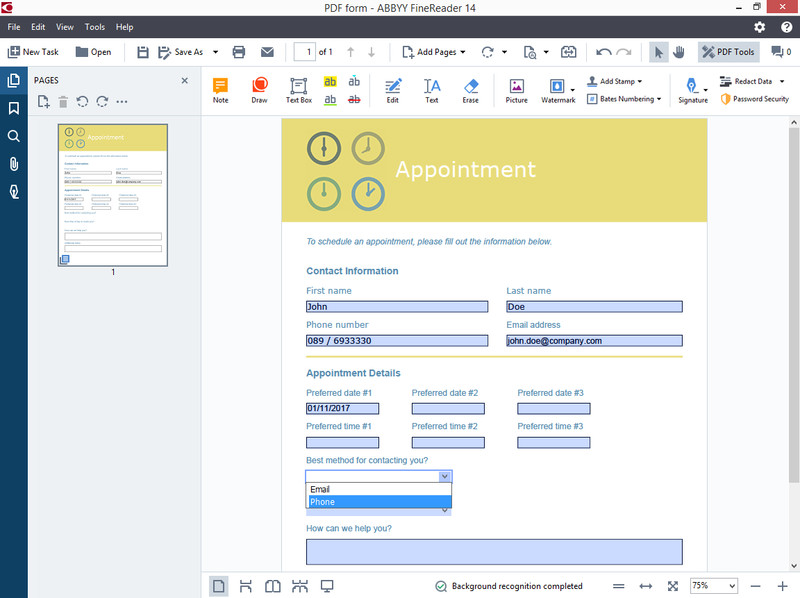 FineReader enables attorneys, paralegals and administrative staff to easily process, manage and make the most of the information in paper and image-only documents and PDFs. 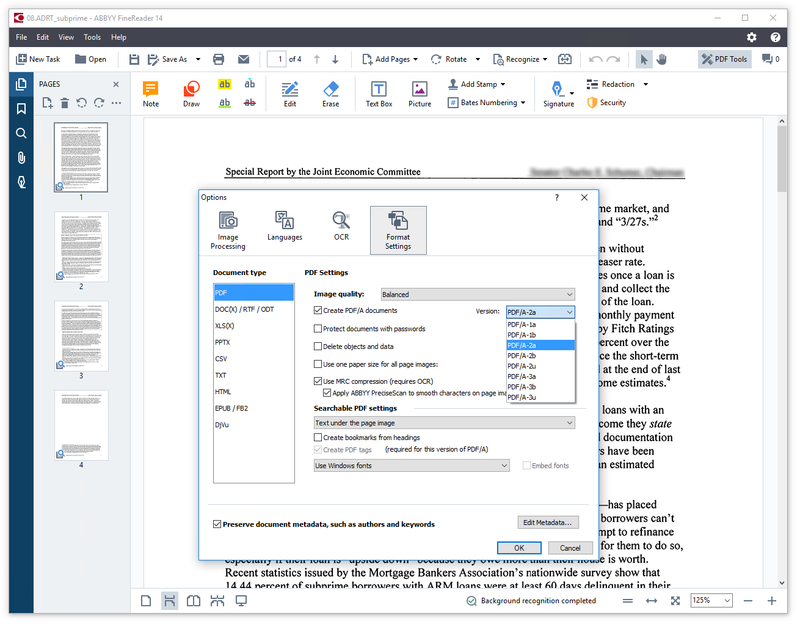 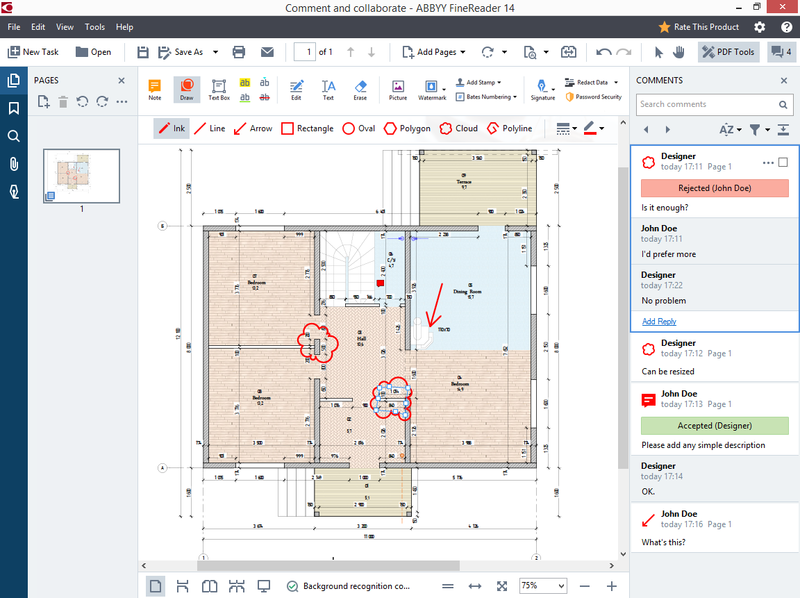 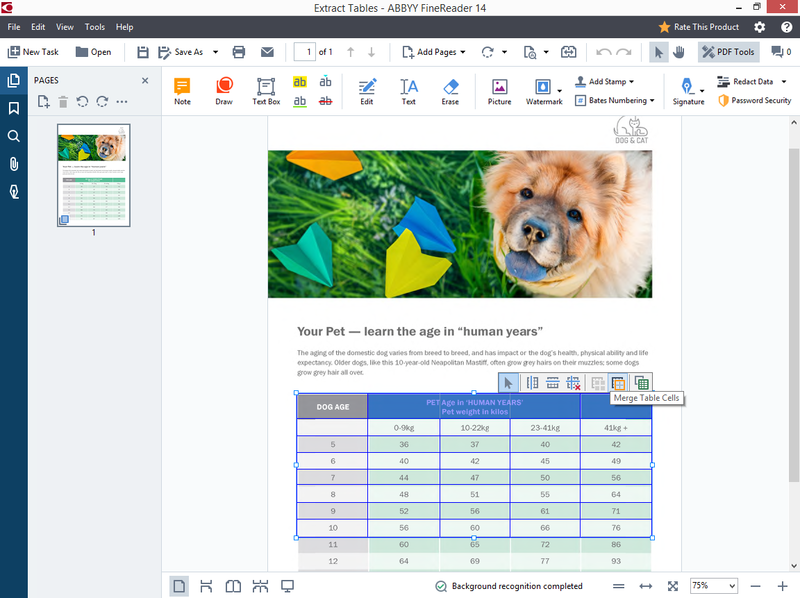 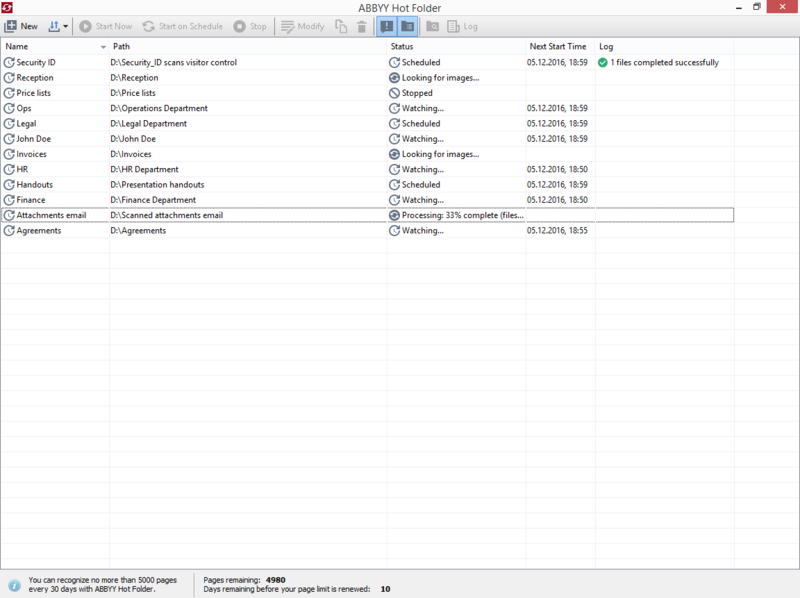 FineReader eliminates error-prone retyping and document recreation when working with paper-based documents or converting documents for long-term archiving. 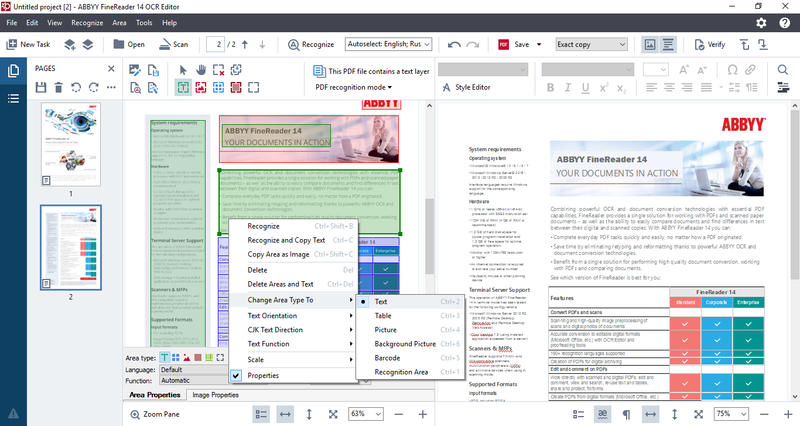 Combining powerful OCR with essential PDF capabilities, FineReader provides a single solution for working with PDFs and scanned paper documents. 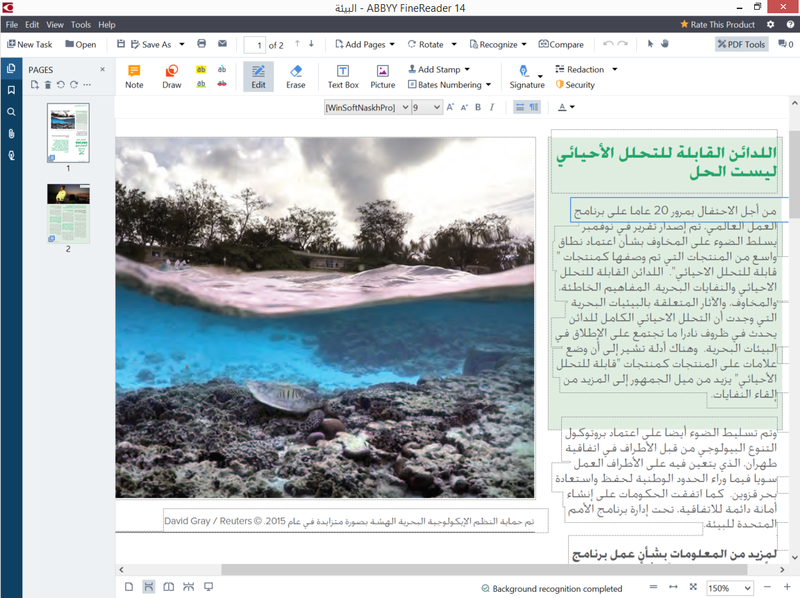 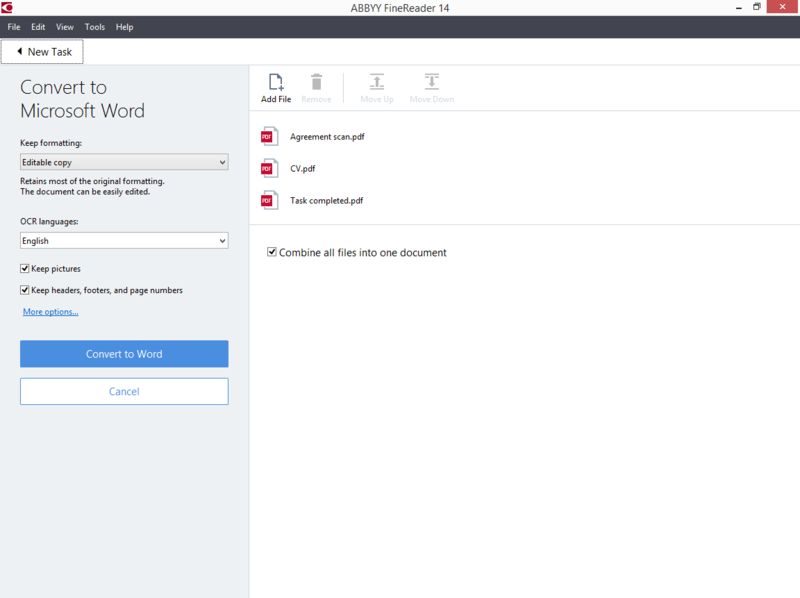 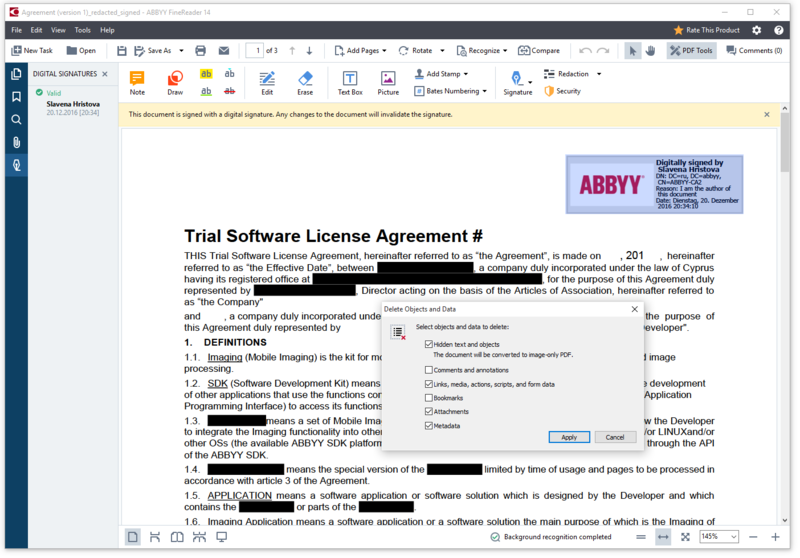 Millions of customers worldwide trust and rely on ABBYY FineReader for Windows to efficiently accomplish paper-related document tasks. 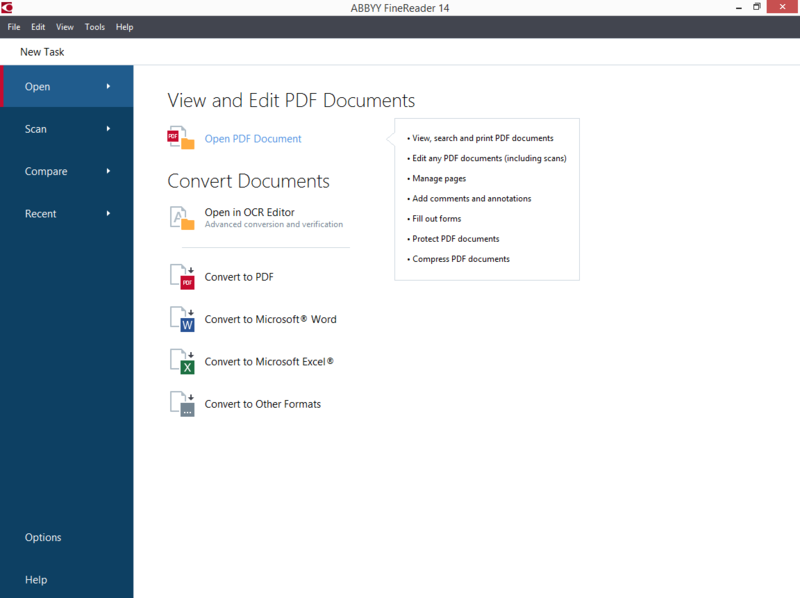 Create accessible PDF documents to make information equally available to everybody. 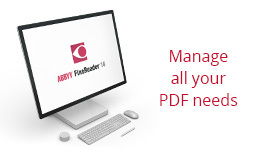 Open and view PDF documents based on the latest ISO standard specifications. 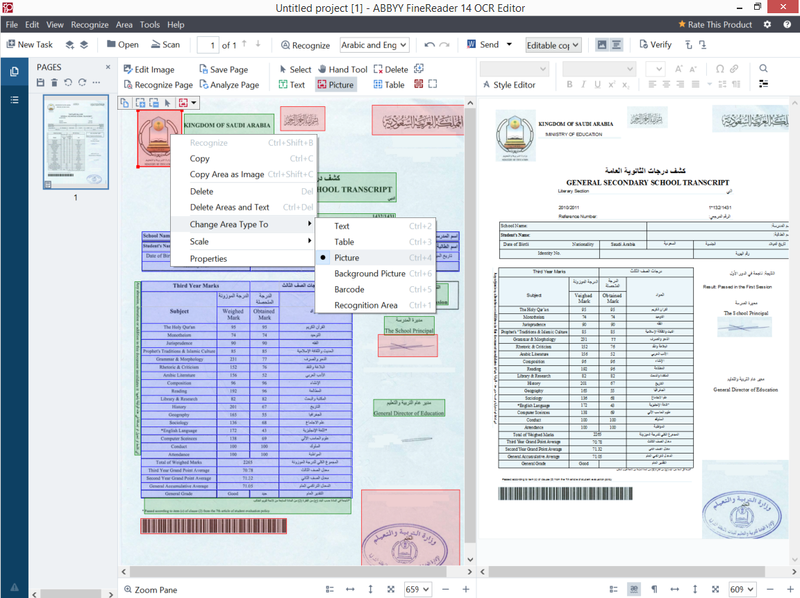 Better PDF tagging, higher accuracy for Japanese recognition.